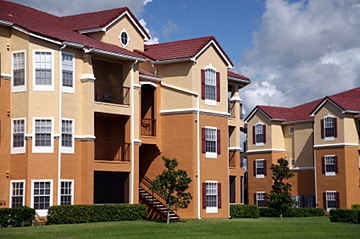 Insuring your condominium is different than buying coverage for a conventional house or a rental. A condo policy is designed for a unit owners’ special needs as defined in the condominium association by-laws regarding what part of the building’s structure is the owner’s responsibility. The policy also covers personal belongings against fire, theft, and a number of other losses. Condominium policies also include personal liability protection, similar to a homeowners policy.